Pets are people, too. OK, not really, but pets are definitely a part of the family. I, unfortunately, cannot have any pets in my home due to allergies, so I get my animal fix by working with other people and their pets. That’s right; Grinkie does pet photography. In fact, I love working with people and their fur-babies. There is something magical about watching a dog or a cat with his or her person. Seriously. The unconditional love they have for their owner is so sweet and so pure. And, I love watching and capturing the love people have for their pets. In fact, I love it so much, I want to do even more pet photography. You may or may not know that I am a proud board member of the Twin Cities Professional Photographer’s Association. 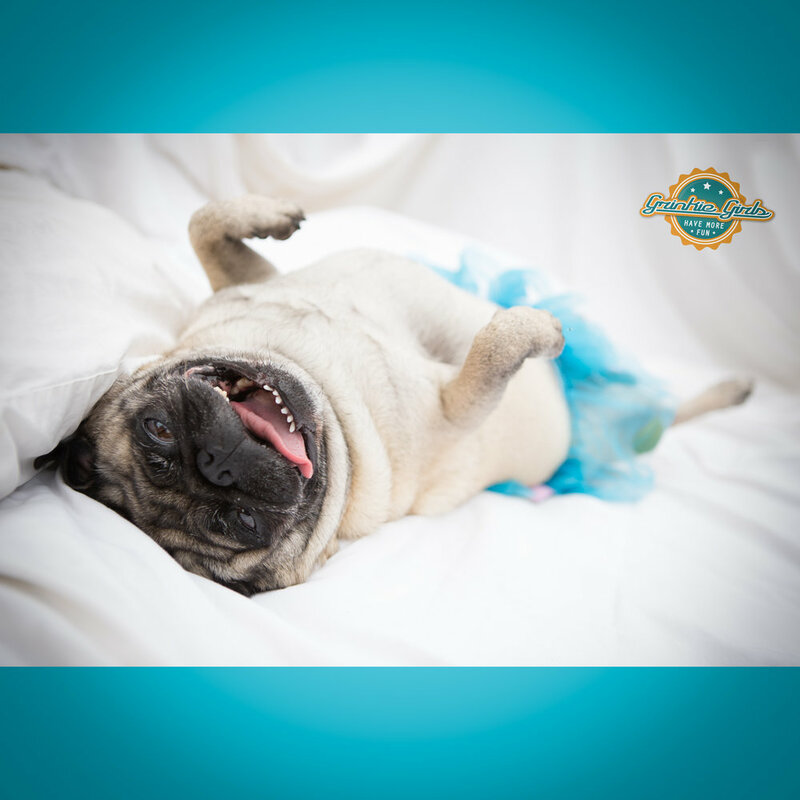 We are sponsoring the first pet photography convention in the U.S., the Animal Imagemakers Conference, on April 13-16, 2019, and I am super excited! The conference will kick off with an Haute Couture Pet Fashion Show that I am coordinating, and will continue with speakers, exhibits and other educational opportunities. The whole idea is to serve pet and animal photographers with a comprehensive event that is all about the business of photographing our four-legged friends. I look forward to taking what I learn from the conference and applying it to help animals show their personalities in front of the camera. Because they all have personalities! So, if you and your pet want a photo shoot by me, please let me know. I’d love you have you come in to the studio, or if it’s easier and more comfortable and convenient, I can certainly come to you. Or, we can choose a different location altogether. Whatever works best for your and your fur-baby. Just let me know. Contact me today for details, pricing and to reserve your time!